Karen Bigos, a broker-owner at Towne Realty Group in northern New Jersey, knows a thing or two about learning and growing your business at Inman Connect. 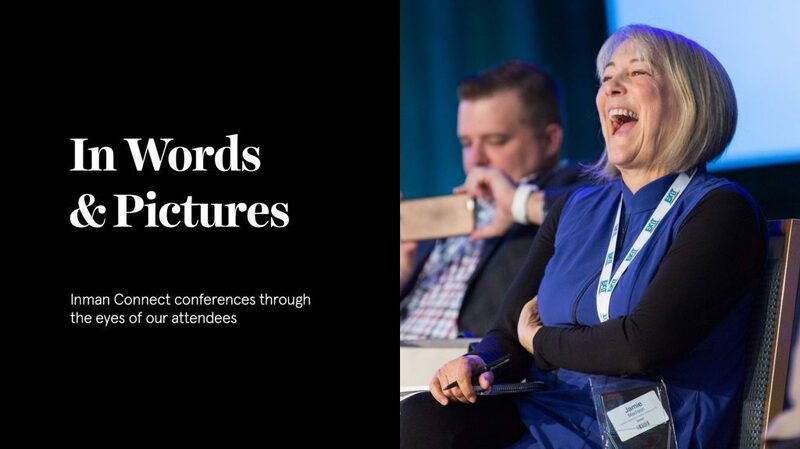 We recently had the opportunity to sit down with her, and here she shares some of her best advice for navigating the conference, picking the right sessions and making sure you have the means to capture all the insights you’ll hear. My first ICNY was in 2011. I did not know many people but I was there to learn more than to mingle. I collected a lot of business cards and I could not keep track of them all. Now I would say, take photos of them and save them to contacts. All those cards get lost! Once you meet someone you like, find them on Facebook, Twitter or Instagram and connect. It was a fast-moving blur, but I loved it. I bought my first iPad and Macbook Air, and started taking copious notes. I convinced a big group from my office to attend in 2012. I suggest that everyone download the app and read about all the sessions. Go out with a different lunch group every day and carry Advil/aspirin and a charged Mophie Juice Pack, with you at all times! For every conference I attended a little miracle happened. In 2011 I interviewed Spencer Rascoff and my friend Mark Passerby recorded for me. Very few people saw it back then, but I was thrilled to meet him and ask a few questions. I tell everyone to sit down to lunch with people you don’t know, and NEVER let someone eat alone. Go and invite that single person to join you. Don’t sit only with your friends or colleagues — split up. Go to parties, follow the chat on the groups and find people in your feeder markets to meet. Get involved in the discussions, let your hair down and start talking to people. Whether learning more about the people in my own company, spending time with my nieces/friends who were living in the city, and meeting new people on social media, each day was filled with opportunities to bond with someone. Many Facebook contacts who were strangers, became friends; these were game-changers for me. When I know the panelist or want to get to know him or her, I am more interested. There are certain people who fascinate me and I often want to learn about indie brokers. Dale Chumbley’s talk about his Facebook page on Vancouver inspired me create two pages for my hometowns in NJ, which now have over 14,000 fans. 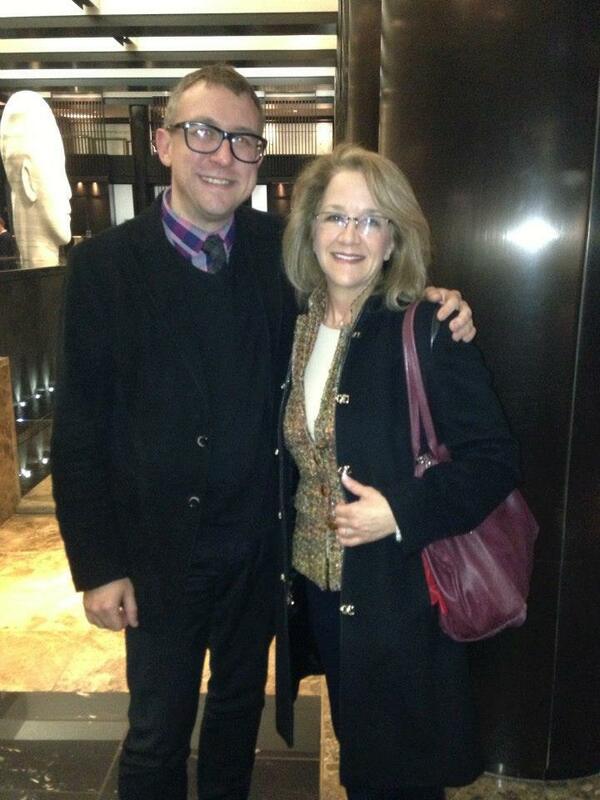 I have followed Chris Smith and Katie Lance since the beginning — I was so excited to meet both of them. It blows me away how much I have learned from just those two masters. 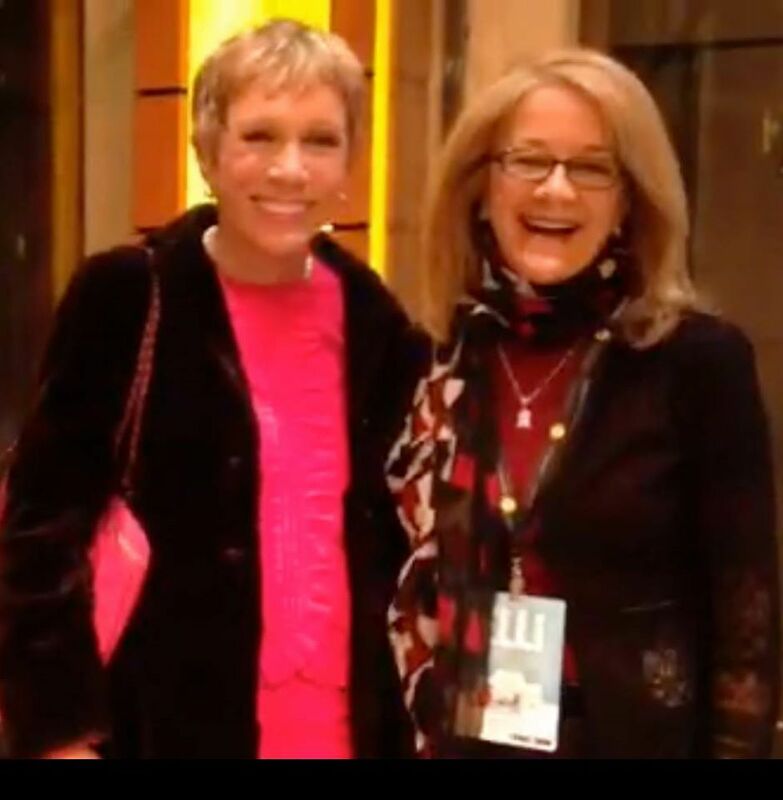 The keynote speaker is always amazing and I met Barbara Corcoran in the lobby of the hotel and shot a short video with her too. My daughter is a big fan of Shark Tank so she loved seeing that little video! This is tough, but the keynote speaker is usually a home run that leaves a lasting impression. For me it’s all about the people and hearing about their latest gadget, app or service that is making a difference for them. I think I learn more outside of the sessions when I connect with people in small groups. Catching a Broadway show is always a thrill. Even if the weather calls for a blizzard — GET THERE any way you can! I paid extra for a room with a view and seeing Times Square without a single car was pretty cool! It’s easy to get in a rut, and ICNY will pull you out and put you back on track. You owe it to yourself to invest in yourself and to have some fun! Going to NYC, even in a fake blizzard is a ton of fun! It’s a write off and it will give you a huge boost. You get out of it what you put into it. If someone invites you to go out after midnight, go!! Want to connect with Karen? You can find her on Facebook, Twitter and LinkedIn.